It’s here! 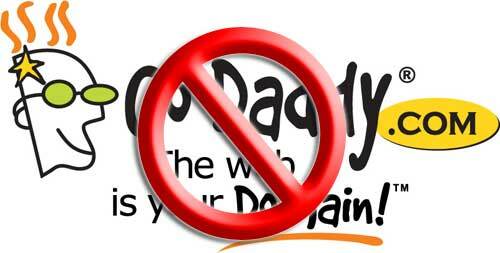 If you haven’t done it yet, this is the day to officially dump GoDaddy and move your domains and hosting to another, more anti-SOPA company. Here is an article explaining how to move your domain name(s) to a new registrar. Here is an awesome domain registrar to move your domains to. Use the coupon code SOPAsucks for a discount. Wondering what this is all about? Read a little history on how GoDaddy managed to piss off the entire Internet. But what about the HOT chicks……..